Cora Bike Rack manufactures and design bicycle parking systems to suit all applications including indoor, outdoor, surface mounted, vertical wall mounted and post mounted. Cora Bike Rack’s new E3VR vertical parking system provides the ultimate flexibility to allow unlimited layout configurations and options. The E3VR range gently cradles the front tire - or provides a strategically placed wheel hook for bikes with fenders. The E3VR range is also available with 45 degree angle mounts for areas with limited space for access aisle, and in a dynamic pivot model to reduce spacing requirements by 20%. 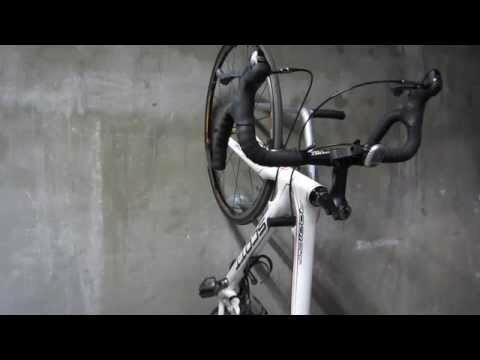 The E3VR-P mounting post adds the ability to locate vertical bike parking in areas with no existing walls. The posts are pre-drilled for use on single and double sides, and at alternating heights to minimise spacing requirements. Cora’s commercial bicycle parking racks are verified by EcoSpecifier to comply with AS2890.3 (2015) and GreenStar guidelines. 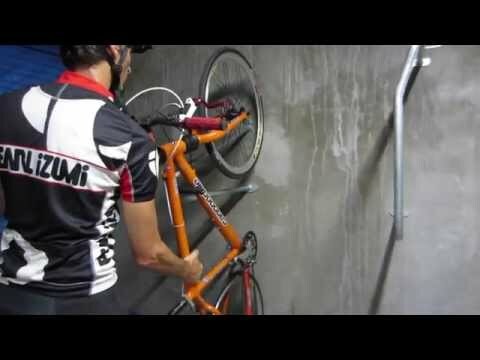 With a comprehensive range of bicycle racks, rails, stands and lockers, Cora products are ideal for public or private access, residents, employees, students and anyone concerned about the safety and security of bicycles on their property. Cora products are ideal for public or private access, residents, employees, students and anyone concerned about the safety and security of bicycles on their property. Cora Bike Racks manufacture a complete range of bike racks and bicycle parking systems to suit from 1 to 100's of bicycles. Cora Bike Rack delivers door to door across Australia at the most competitive prices and with the most comprehensive product guarantee in the industry. Cora Bike Rack is a proud partner of bikeTREES and will fund the planting of one native tree in Australia for every sale. This simple act will result in thousand of new trees.